One of our most popular Fiddle Scouts events every year is the”Drummunity” workshop led by the talented Lori Fithian from Ann Arbor, MI. 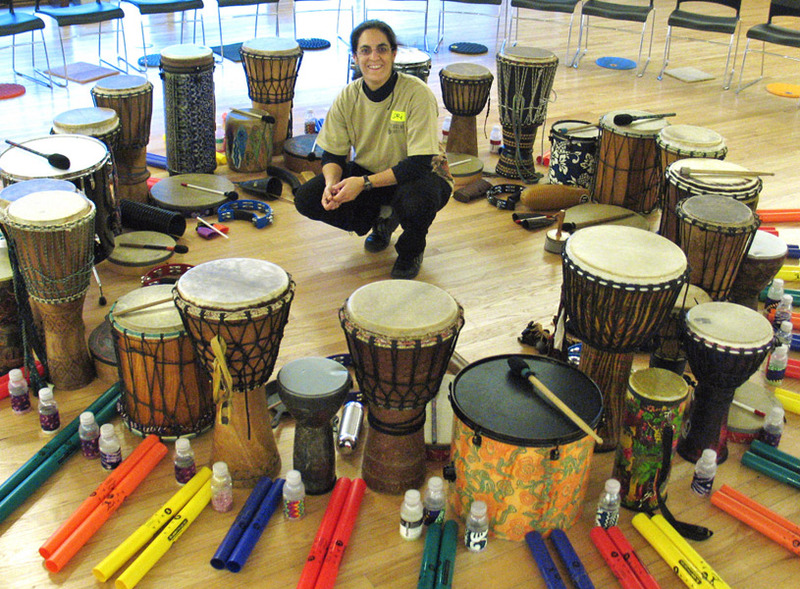 This is a well-facilitated drum circle (no experience required) with drums and hand-percussion instruments for everyone! Lori’s “Drummunity” circles are high energy, fun and perfect for the whole family! 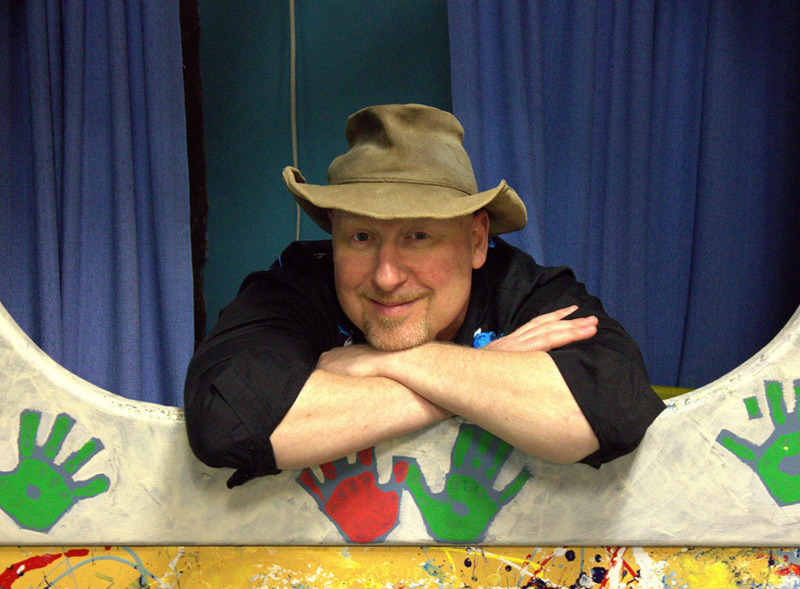 Come join folk enthusiasts ages 3 – 13 and their family for fun with drumming. Refreshments provided.